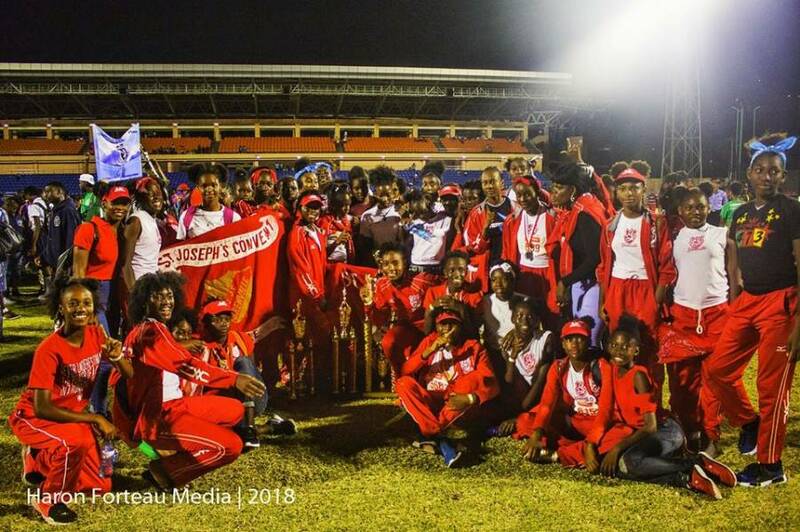 2018 Scotiabank Intercol girls’ division champion the St Joseph Convent Grenville (SJCG) described their victory as an incredible milestone for the institution. This is their first win since participating in over 53 years of the staging of the Intercol games. They defeated last year’s champions the Anglican High School who placed 2nd with 354.50 points. The streets of Grenville came alive on Friday, 23 March as the school staged a massive motorcade around the town to celebrate their victory, joined by neighbouring schools, the St Andrew Anglican Secondary (SAASS), whose girls placed 3rd and the Grenville Secondary which placed 13th. NOW Grenada caught up with Track and field coach Ericer Fortune who said this victory could not have come at a better time, as the school is preparing to retire a number of teachers. 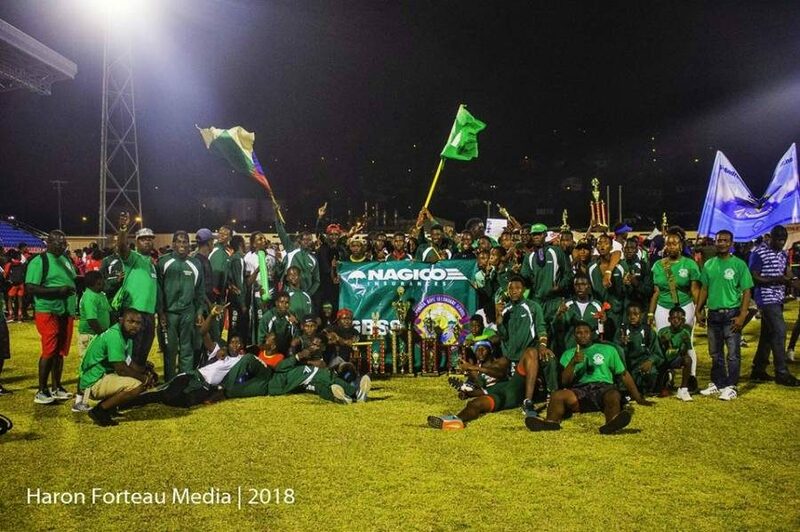 The 2018 Scotiabank Intercol champion in the boys’ division, the Grenada Boys Secondary School (GBSS) celebrated yet another victory over their rivals the St Andrew Anglican Secondary school for the second year in a row since being dethroned in 2016. GBSS won by 508 points leading SAASS which placed 2nd by 109 points. Placing 3rd was the Bishop College from Carriaou with 256 points. Meanwhile, principal of SAASS Dianne Abel- Jeffrey is quite pleased with the performance of both their male and female athletes. The school captured 2nd place in the boys’ division and 3rd in the girls’ division, but they also placed 1st in the co-educational category. At the 2018 Scotiabank Intercol games, a total of 21 individual records were broken in both track and field events, as well as 3 relays, including the 4x400m boys open which was won by the SDCSS team who dedicated the record-setting gold medal run to the school’s late principal, Mirium Calliste, who passed away almost 3 months ago. The victrix ludorum was Kina Thomas of BC, whose accomplishments over the 3-day meet included gold in the girls’ sub-junior long jump and 400m. She also claimed silver in the girls’ high jump, after being one of two athletes to surpass the old record in that event.